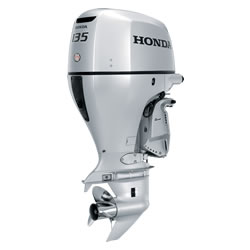 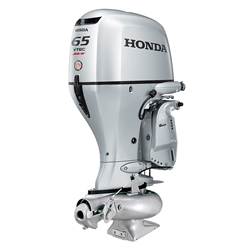 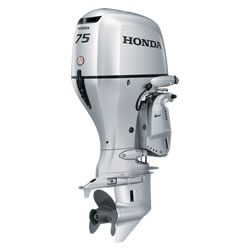 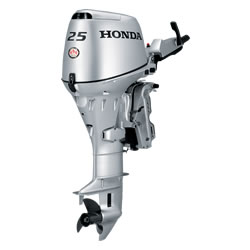 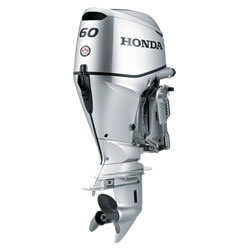 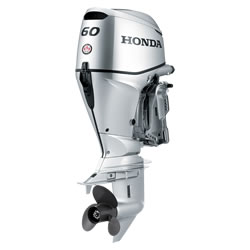 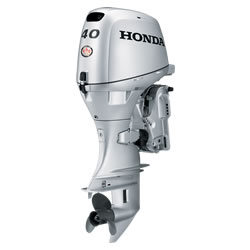 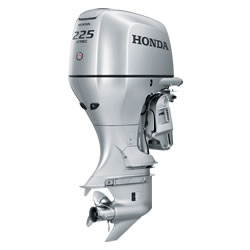 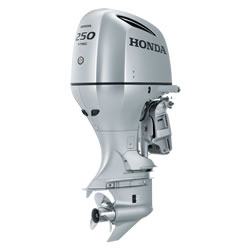 At Great Bay Marine you will find Honda Marine outboard engines. 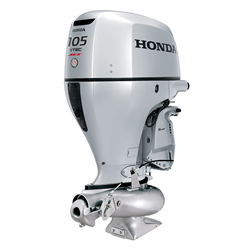 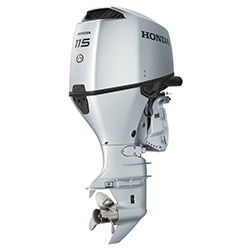 All Honda outboard motors utilize the most advanced technology and come in various sizes to fit your needs. 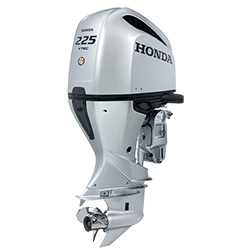 Honda has exclusive features and unmatched maneuverability giving you optimal performance and efficiency with every model we carry. 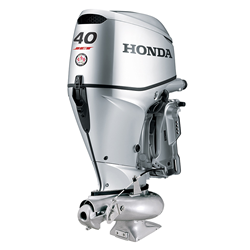 Come to Great Bay Marine in Newington and let us fit your boat with the perfect engine.